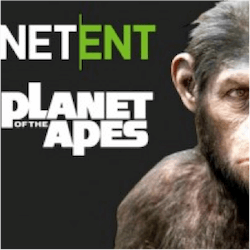 After its reveal a few weeks ago, NetEnt have finally launched Planet of the Apes. Now that this pokie is live we finally get to see what features it holds. Based on the hit film franchise, Planet of the Apes makes a great attempt at conveying the tone of the film. Its soundtrack emulates the film score perfectly creating an unforgettable and immersive atmosphere for pokie fans. You won’t necessarily need to be a fan of the movie to enjoy this pokie, but it would add a lot to the game’s cut scenes and story elements. The developers did try to convey as much information as they can within the confines of a pokie and the video clips they could use, but you don’t need to feel like you will miss out having not seen one of the movies before. Technically speaking you will need to see the latest two films to get the full effect, as this pokie takes its inspiration from both Dawn of the Planet of the Apes and Rise of the Planet of the Apes. Very few pokies are designed to make full use of two licensed films. 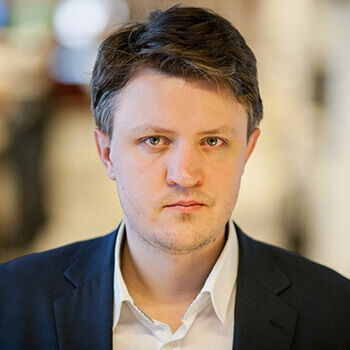 In this case it is a fantastic move by NetEnt. Rather than trying to milk their license by releasing two pokies, they have made full use of what they were given to provide pokie fans the absolutely most comprehensive experience that they can and for that you have to applaud them. NetEnt’s respectful handling of this title further shows in the design of the main feature here. Instead of a mish mash of themes on a single reel, NetEnt have split the play area into two separate reels, one based on Dawn, the other based on Rise. Both halves feature 5 reels with 3 rows. This does make the mobile version of this slot feel a bit cramped but you will still be able to follow all the action easily. Additional bonus features include wild symbols and stacked wild symbol along with two bonus features for each reel set. If you unlock the bonus feature on the Rise reels, you will earn a wager coin for every ape and human that appears on the reels. If you unlock the Dawn bonus feature, every ape and human symbol will become the same icon potentially triggering a massive win. You cannot say that NetEnt have monkeyed around with this new title.